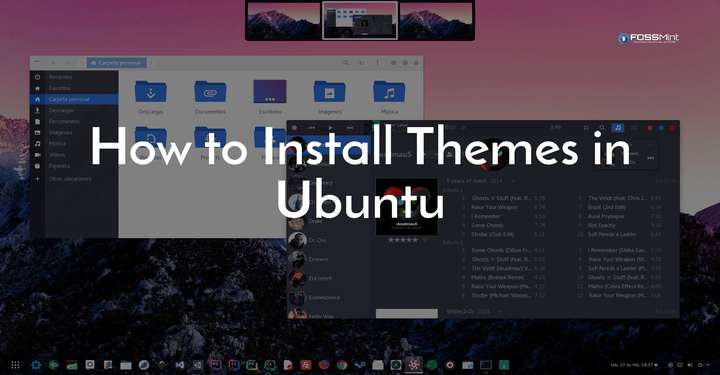 We recently released an article wherein I discussed which Ubuntu flavour you should choose, and if you checked it out you will notice that there are well over 5 flavours to pick with varying main features. Would you like to try all of them for yourself but have limited time and resources? Today is your lucky day, then. 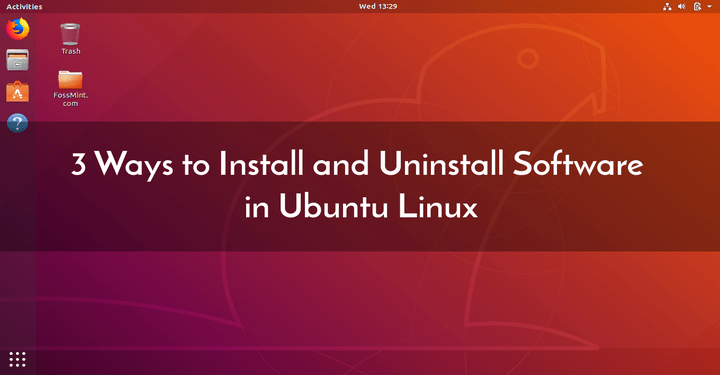 If you haven’t heard about LinuxAIO before, it is a tool that enables you to run multiple major Linux distributions directly from a single ISO file on a USB 4GB+/8GB+ flash drive or DVD / DVD DL. Every distro can be used as a Live system without the requirement of hard drive installations. 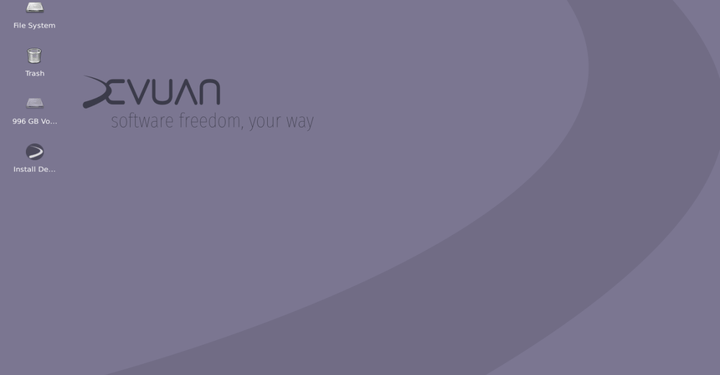 LinuxAIO currently supports Ubuntu and its most popular flavors, Linux Mint, Debian Live, LMDE, and a variety of other secondary releases as listed on its website. 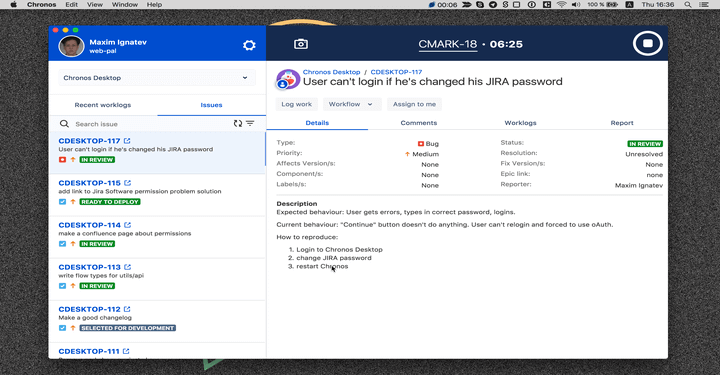 This utility tool also comes with inbuilt tools for hardware detection and memory testing – features that will come in handy if you’re not sure of your system specs. Custom Linux AIO boot menu. 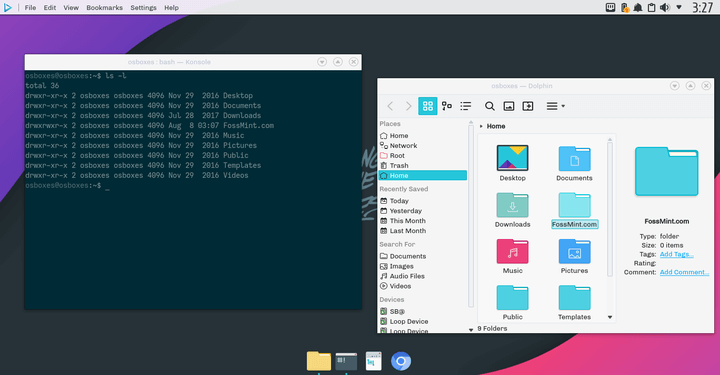 ISO file with original Linux distros. Memory testing and hardware detection tools. A comprehensive instructions page here. 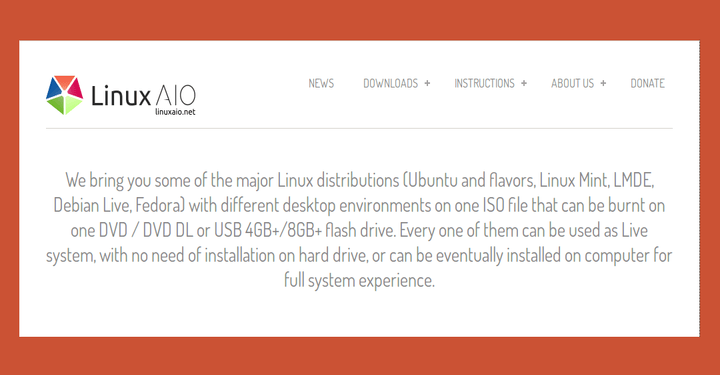 LinuxAIO has a download page for the different distributions it supports and working packages for different release types. 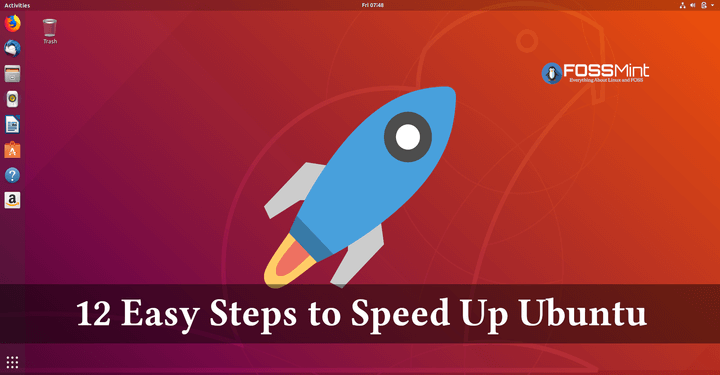 In the case of Ubuntu, these include LTS releases, current releases, and old releases. My advice is that you choose the LTS releases package. Are you checking out Linux AIO? 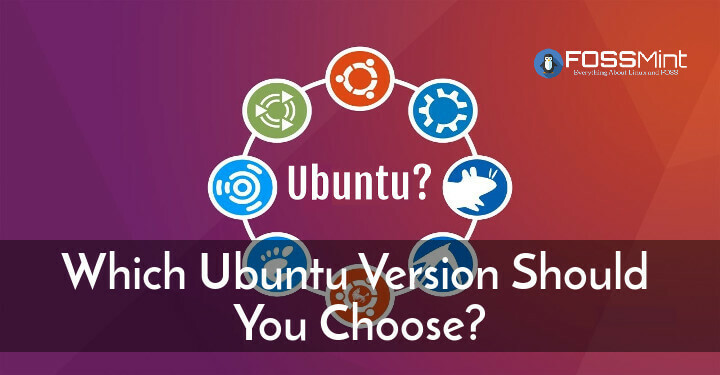 I Noticed Ubuntu 18.04 LTS releases are yet to be available at the time of writing but they should be added not too long from now. Don’t forget to let us know how your experience with it was if you take it for a spin.